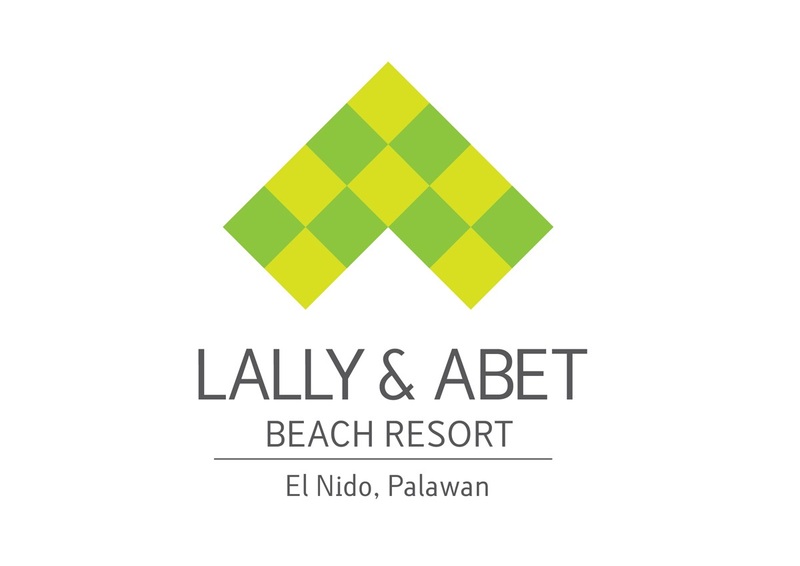 Walk along the sandy shores of El Nido Bay or enjoy free Wi-Fi in the resort’s restaurant area. Recreation activities include island hopping, fishing, and snorkelling. Book your room with us now!